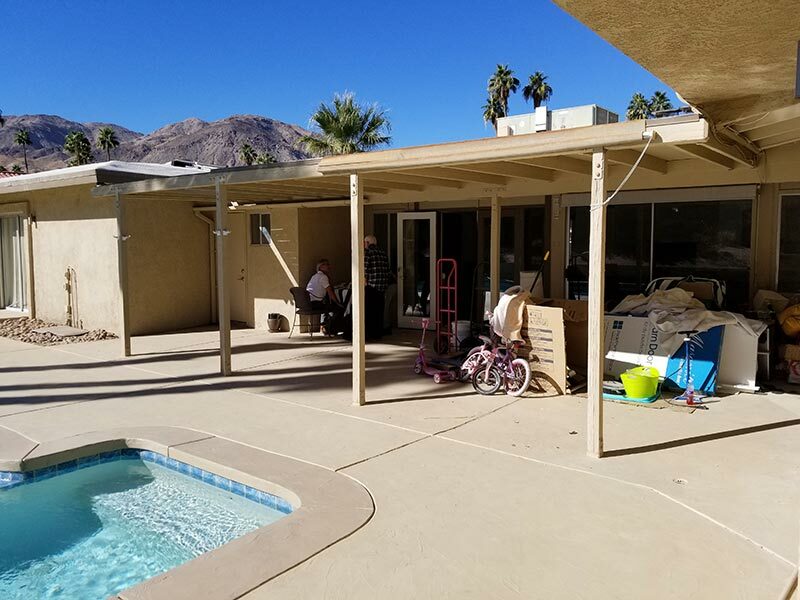 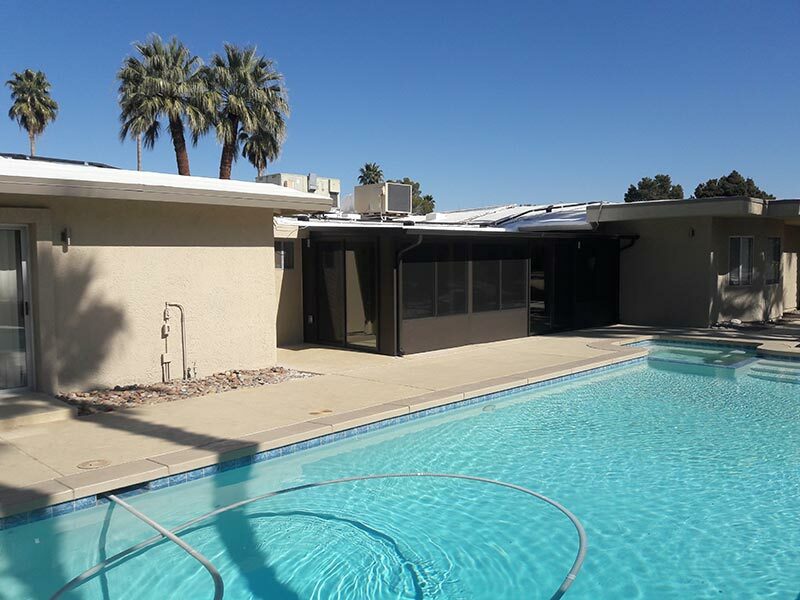 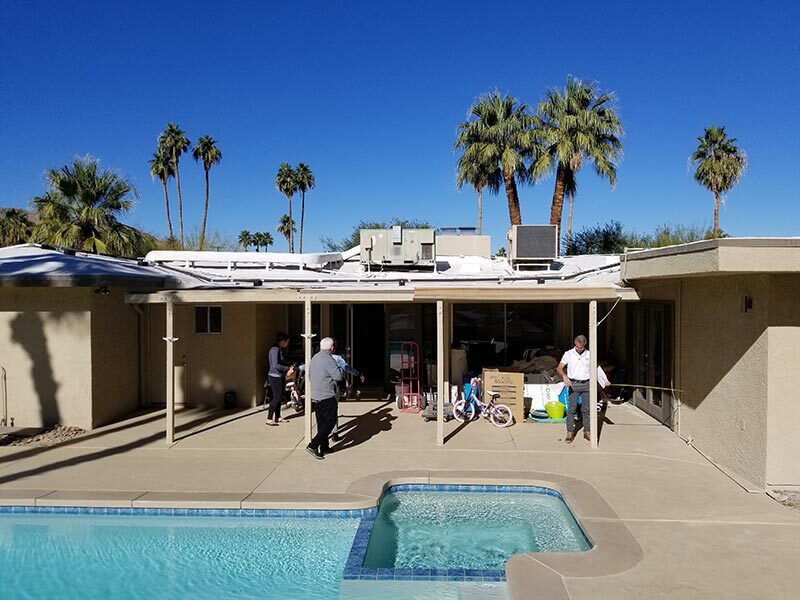 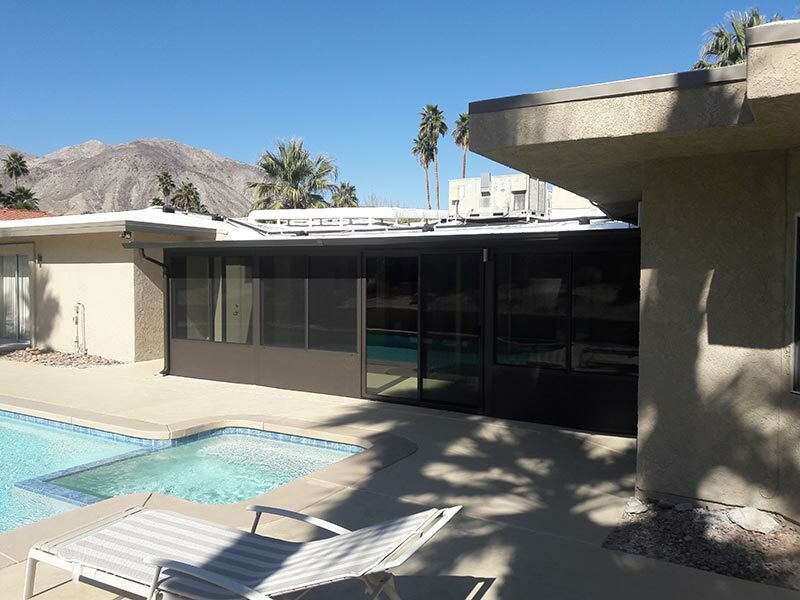 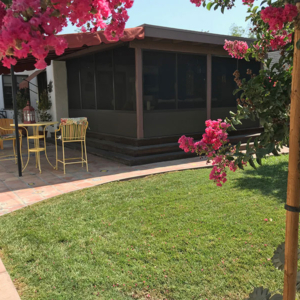 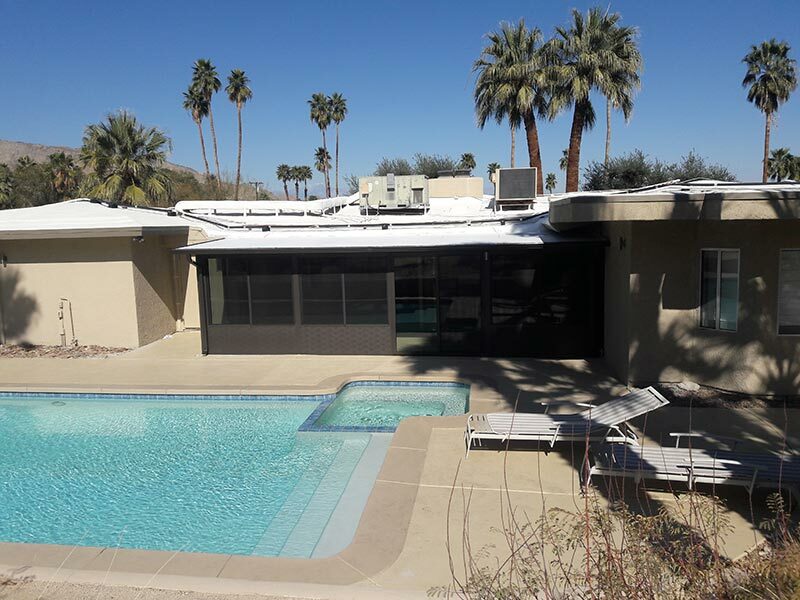 This Palm Desert homeowner was looking for a patio room that would keep the intense desert heat out and their air conditioning in. 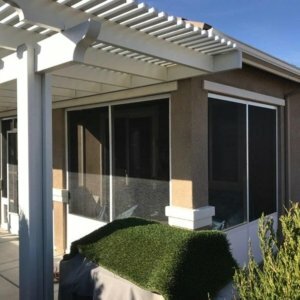 Sun Boss proposed the Four Seasons Sunrooms 230 Shade room system. 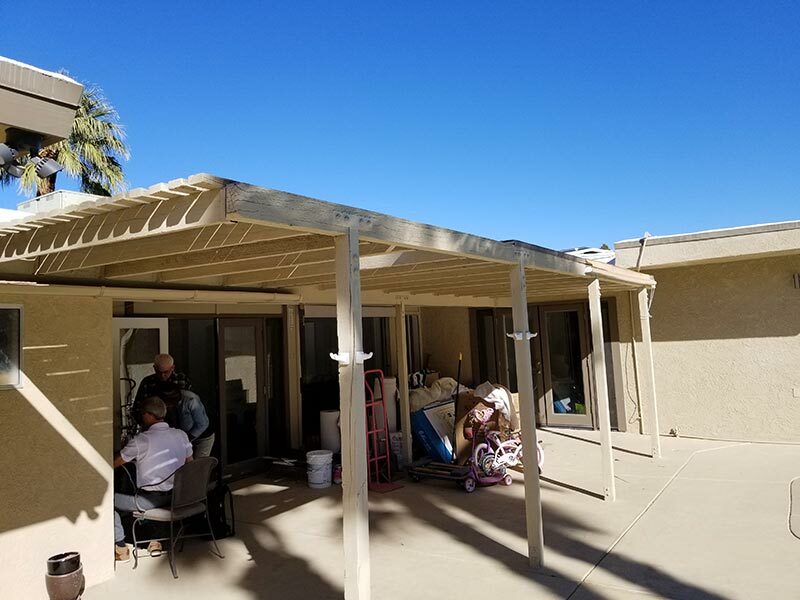 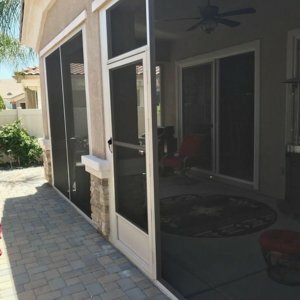 It cost more than other rooms Sun Boss offers but the price reflected the quality and the owners could not be happier with their new outdoor, indoor space!